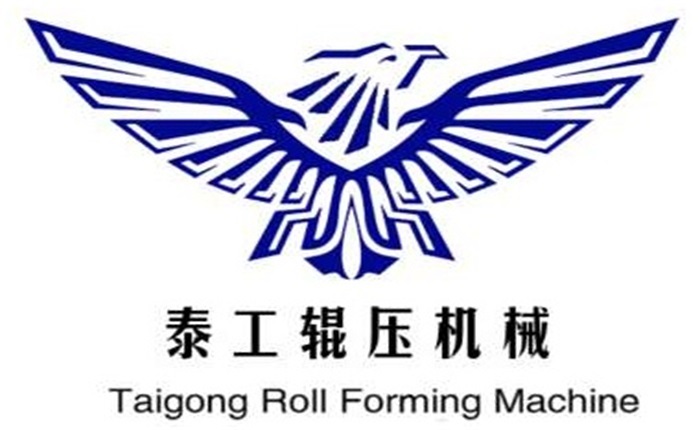 Product categories of Nine Fold Profile Electric Cabinet Machine, we are specialized manufacturers from China, Nine Fold Profile Electric Cabinet Machine, Nine Fold Profile Roll Forming Machine suppliers/factory, wholesale high-quality products of Electric Cabinet Machine R & D and manufacturing, we have the perfect after-sales service and technical support. Look forward to your cooperation! Cabinet Frame Machine structural features: servo motor drive -3KW. Multi-stage feeding: 10 groups of different feeding lengths can be input, and each group provides 999 punching times. The LCD touch display is easy to change and set various technical parameters. Automatic induction start system and punch linkage (control start of punch). Nine Fold Electric Cabinet Machine Every step of our factory from design to after-sales service enables our products to help customers improve efficiency and reduce costs.